The sales landscape has changed and is changing at a rapid rate. The sales tools, techniques and skills that worked in the past, are no longer valid, in the new technologically dependant world we live in today. There are a few major changes in our world, which has shifted the sales landscape forever. The sales environment has dramatically changed over the past three years and there has been a seismic shift over the past ten years. 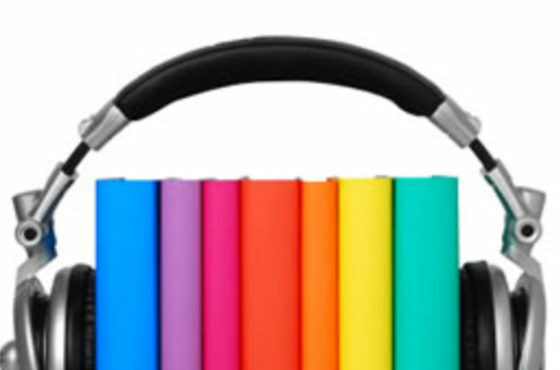 The old-fashioned method of managing a sales team is completely outdated. As you know, words are extremely powerful and create different pictures in our minds eye. For me a manager is someone, who is really effective at managing systems. A Sales leader on the other hand is someone, who guides and coaches people, to deliver their best. As the new sales environment has shifted so dramatically, it has become really ineffective to only manage the systems around sales. The new era and the new sales landscape requires real leadership, where sales leaders are not merely Managers, but they act as their sales teams guides and sales coaches. In the past it was an acceptable practice for Sales Managers to merely divide the organisational sales target amongst their sales team. In other words, sales managers guided their sales team daily efforts with the outcome they wanted. This sales management process is no longer effective. To be effective sales leaders today, need to guide their sales teams as both leaders and coaches. This means that they can no longer manage things at a distance, they need to take an active role in guided, supporting and coaching their sales team towards achieving a common goal. From the above tables is obvious that sales leadership is no longer a process whereby the systems around achieving sales targets are managed. 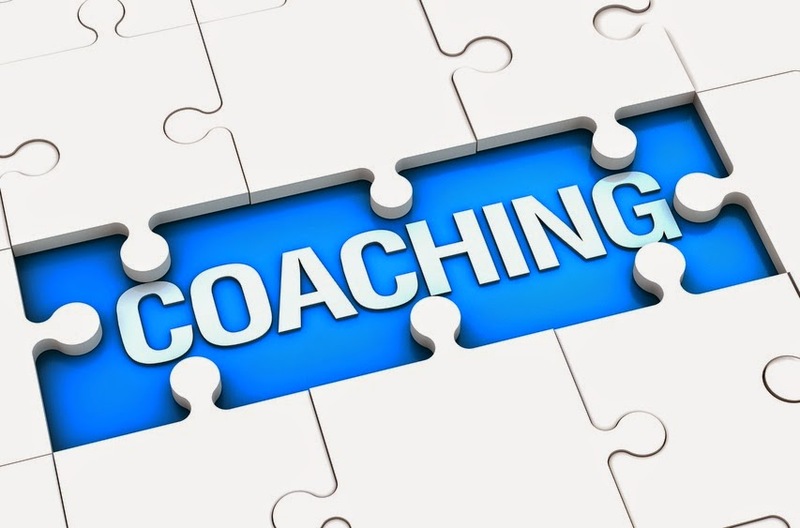 It has become an agile, flexible process of consistent and regular coaching support and guidance. The holistic view, where one large sales target is pursued, by following a spray and pray strategy, with one generic message is over. To thrive in this new era of selling, sales professionals need to be agile, flexible and focused on creating a unique message and solution for each future customer. This new account-based approach, where a few perfect future customers are identified (magnificent 50), and a focused sales approach is applied to each one, is the only way to survive and thrive in the new sales environment. 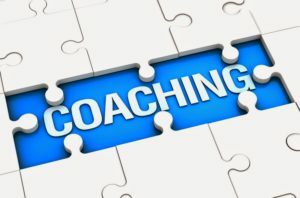 Sales leaders need to change their arm’s length, managerial approach to sales management, to a more direct one of guidance and coaching support for their sales teams. As sales leaders become more supportive of their sales teams, guiding them to develop unique sales approaches, by account, they will see huge improvements in both their sales and levels of motivation within their sales teams. The success of agile sales leadership, is based on the integration of the right information (data) supplied to the sales team. This information must be acquired by future customer. Each sales professional selects their magnificent 50 customers, which they need to gather as much info on as possible. To completely understand how sales management differs from sales leadership. Sales Leaders take a holistic view of their sales team and they focus on both the micro and macro perspectives, ensuring that everything fits together in the most effective way. The sales team is viewed as a team and sales team members compliment and support each other’s efforts. The philosophy of a true sales leader is to utilise all the resources at his or her disposal to create the foundation for long term sales success. 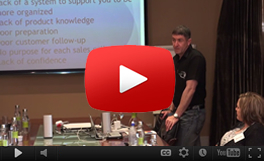 Sales Enablement – How do you get your Sales Team to Engage with and Apply Training?